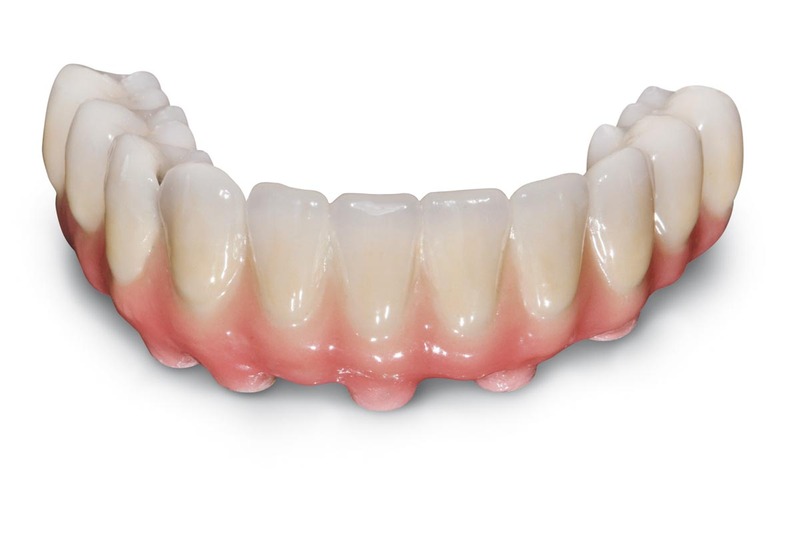 A dental bridge is also known as a fixed partial denture. Dental bridge treatment is recommended when a single tooth or multiple teeth are missing and need to be replaced with a fixed dental solution. It is a dental restoration used to replace a missing tooth by joining permanently to adjacent natural teeth or dental implants. They provide more stability than dentures and the outcome of treatment is most similar to natural teeth. Dental bridges are a safe and effective treatment option for people that have lost some teeth. However, the procedure is not appropriate for all patients with missing teeth. Dental bridge work on natural teeth should only be used to replace a span of one to three teeth. On either side of the gap there must be healthy teeth enough to support the placement of the dental crowns and an attached bridge. There are two types of dental bridging. They are fixed and cantilever bridging. 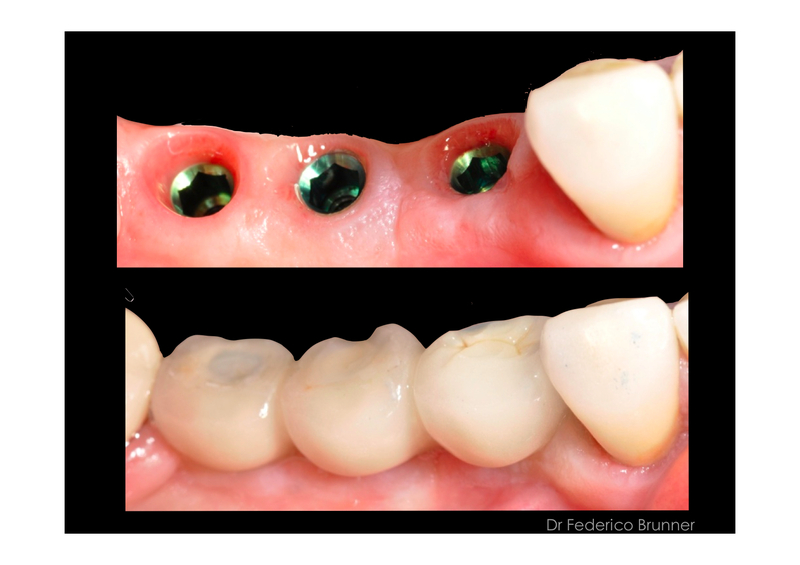 In fixed bridging, two crowns are put on either sides of the false tooth to hold it in its place. Fixed dental bridges cannot be taken out of the mouth as one might do with removable partial dentures. Bridges are actually cemented in place, so they can’t be removed for cleaning purposes. So, special care must be taken in order to make sure that hygiene is maintained. To clean the gap under the bridge a special dental floss is used. 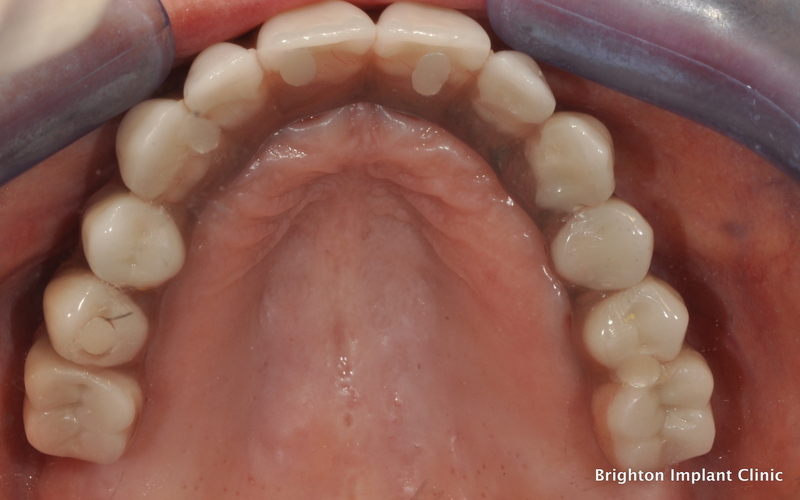 The other type of dental bridge procedure is called a cantilever bridge. This type of bridging is used for the teeth or tooth that remains under less stress like front teeth. When there are teeth on only one side of the open space only then cantilever bridging is recommended. 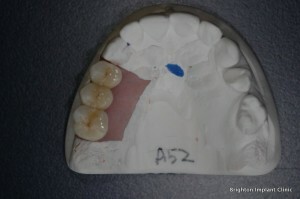 Most bridges are made up of porcelain material however newer materials like Zirconia have now become available. There are a lot of designs for the dental bridges. It depends on the choice of the patient on the type of design he/she wants. It is important to take proper care of your dental bridge to extend its life and maintain the health of your gums and natural teeth. Daily brushing and flossing, in addition to regularly scheduled dental exams, will keep your permanent dental bridges and oral health in top condition. With proper care, porcelain dental bridges will last five to seven years and in some cases, they last longer. In case of any repairs needed, it is recommended that you see a dentist to fix the problem immediately to avoid other serious dental health issues. For More information about Dental Bridge Treatment Contact Brighton Implant Clinic or Call us on 0800 111 6623 .